What a unique way to spread your message! I received a sample of magnets from Magnets.com! They offer may kinds, shapes and sizes of magnets to suit your business needs! Whether looking for school calendar magnets, business calendar magnets, or anything in between, our artists will design your custom magnetic calendars free of charge! 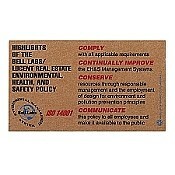 Business card magnets are a unique and effective way to keep your information in front of customers and prospects alike. Whatever your need, our artists will design your custom business card magnets free of charge! 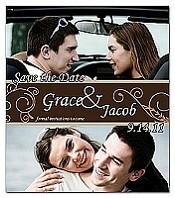 Impress your friends and family with your very own custom wedding announcement/save the date magnet! At This time Magnets.com is offering FREE shipping on all first time orders check out the Specials page! The prices at Magnets.com are awesome! 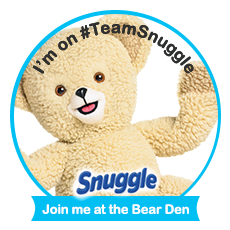 Link up with Magnets.com on Facebook and twitter to get informed of new promotions, products and giveaways! Thank you Magnets.com for the sample magnets!